Get in on the secret now. Love Topshop and Zara but feel like you’re always wearing the same clothes as everyone else? 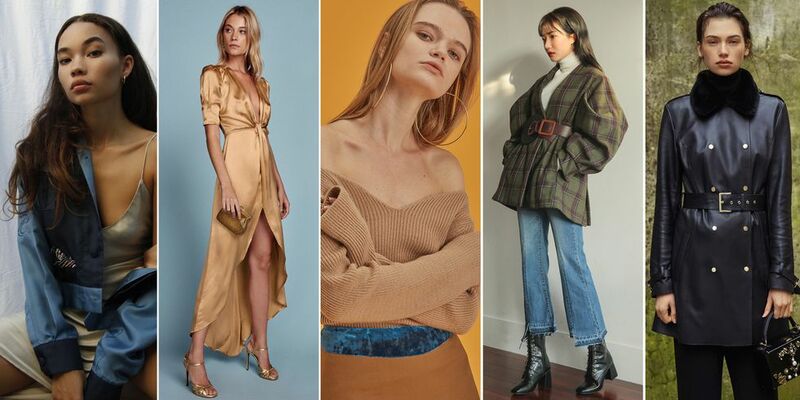 Well, we have rounded up 10 relatively unknown online boutiques that see fashion editors stocking up season after season. 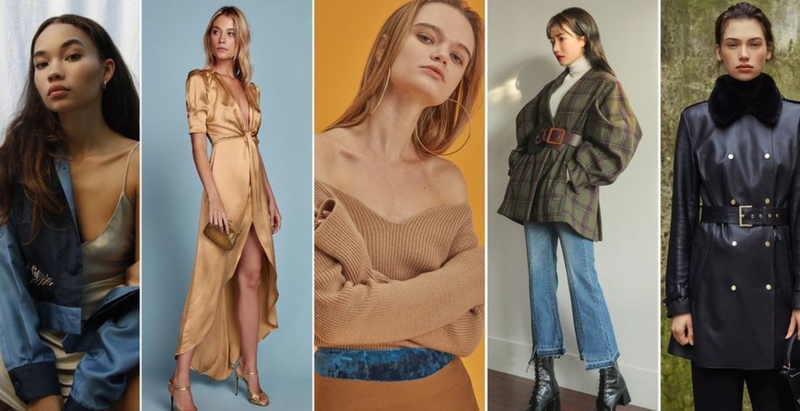 From Üterque and The Reformation to Olive Clothing and Loéil, these are the names to have on your radar now. 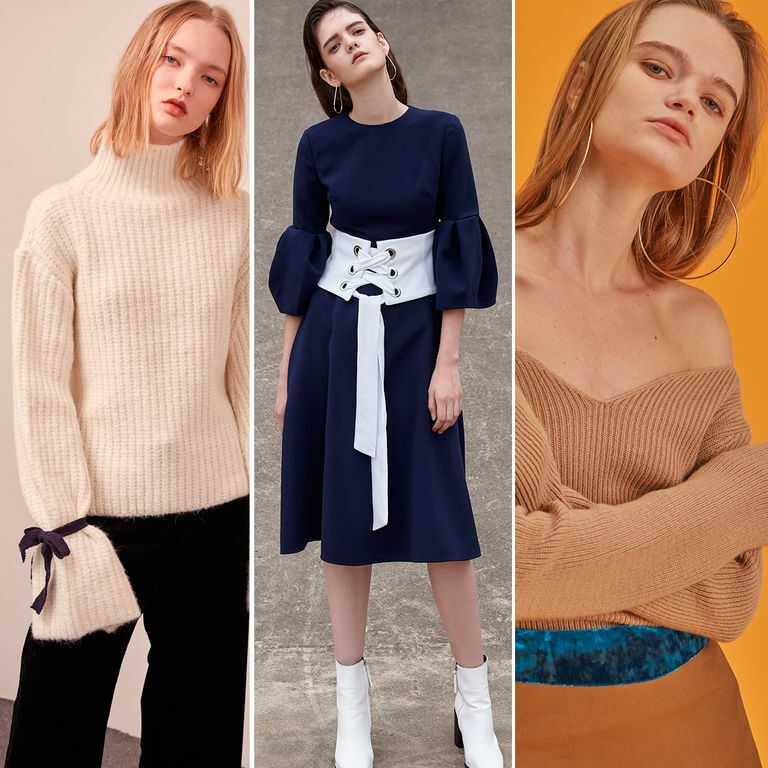 Los Angeles-based Loéil was founded in 2015 and has remained one of the fashion world’s best-kept secrets ever since. The brand prides itself on superb quality and effortless, understated minimalism but it’s the trend-led separates that keep us coming back. We go there for: Knits, trousers and accessories that look like they’ve come straight off the catwalk. The original series ran from 2007 to 2012.